Surface Touch Cover Filter Device is a Keyboard device. The developer of this driver was Microsoft. In order to make sure you are downloading the exact right driver the hardware id is HID/VEN_MSHW&DEV_0034&SUBSYS_MSAY0001&Col01. 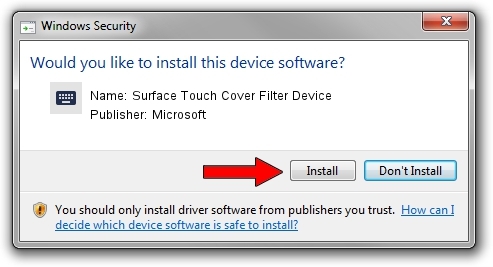 Download the setup file for Microsoft Surface Touch Cover Filter Device driver from the link below. 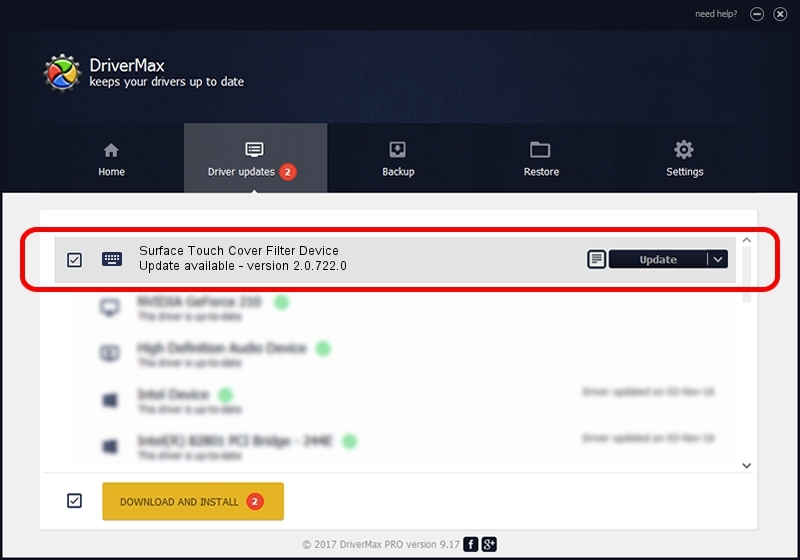 This download link is for the driver version 2.0.722.0 dated 2014-04-13. This driver received an average rating of 4.9 stars out of 45539 votes.